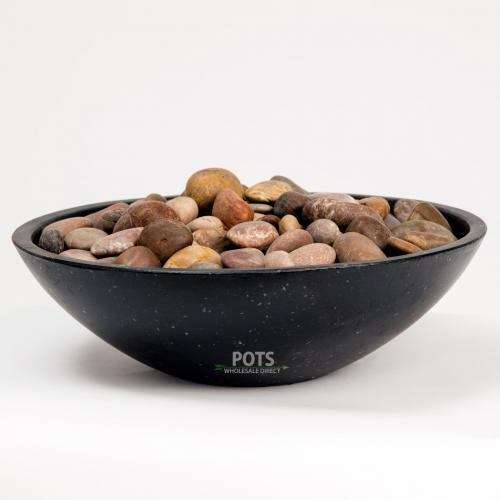 Pots Wholesale Direct offers a massive selection of natural and polished river pebbles to Melbourne, Sydney, Brisbane, Adelaide, Perth, Canberra & everywhere in-between. 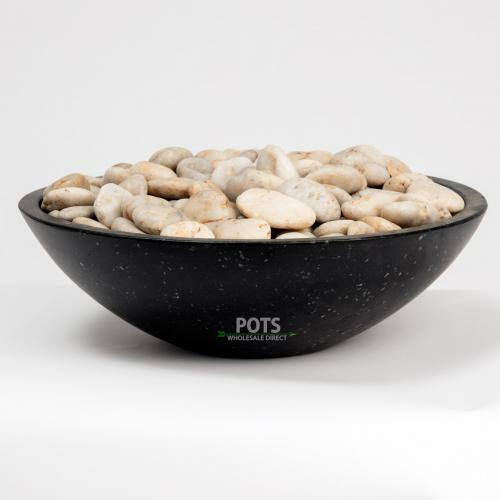 Our range of polished pebbles is extensive, giving you the opportunity to put the finishing touches on your garden in an affordable and convenient way. Take a look at our range today to see why so many people come to us for their gardening needs. 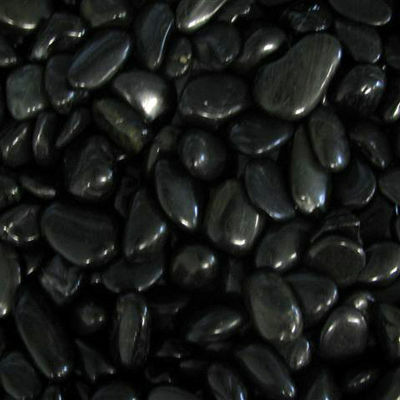 Rather than using a coloured mulch, which can suffer from the elements with fading and become tired looking, polished river pebbles offer you a sleek and stylish alternative. These options retain their colour and look, meaning that they keep your garden fresh whilst providing your pots with hint of colour to brighten any environment. These affordable options are the perfect way to keep your garden looking effortlessly maintained all year round, as they require no upkeep at all. 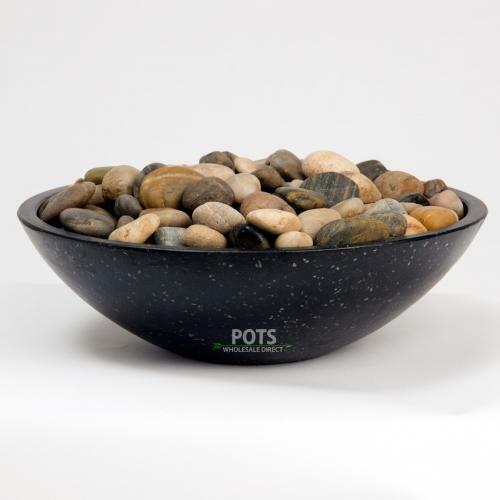 Browse a wide range of pebble options as well as water features, statues and planter boxes in our online store today and enjoy fast shipping anywhere in Australia with every purchase. Here at Pots Wholesale Direct, we like to do things a little bit differently. 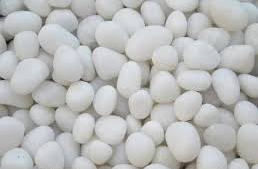 We are passionate about offering exceptional products for equally as exceptional prices. In fact, most of our items are priced 40% lower than you would find them anywhere else. Plus, you can enjoy the convenience of browsing thousands of products from your home, no matter where you are in the country. Our fast and safe delivery service will ensure that your items get to you on time and in perfect condition! Call our friendly team for prompt service and amazing support on getting any product you need delivered to your door quickly and cost effectively.